In addition to that, you can rate the driver once your ride is completed too. And while you can connect with the driver, you do have your mobile number hidden from them for added privacy. 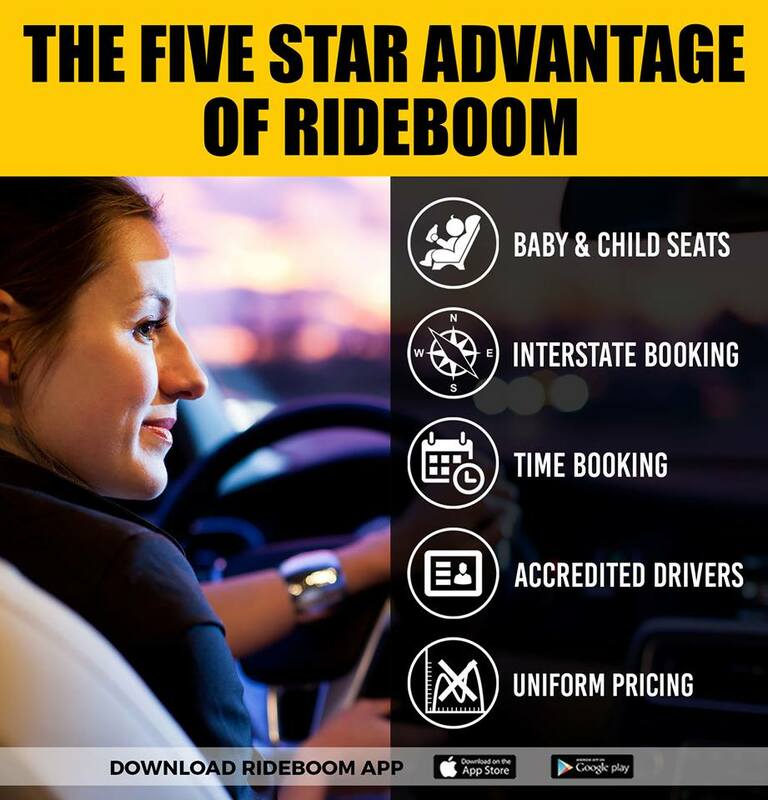 As a whole, RideBoom does a very good job at bringing you tremendous value and quality for your money. It’s a good, one of a kind app and it works nicely too. 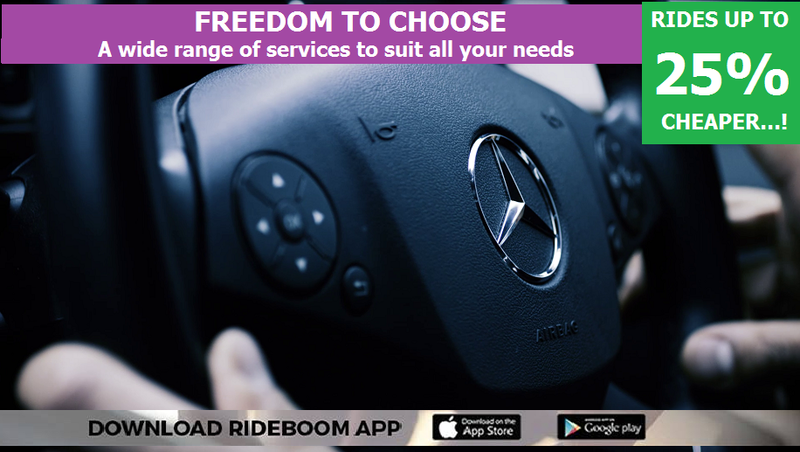 So, if you want to access great ride sharing features, you may want to try it out!